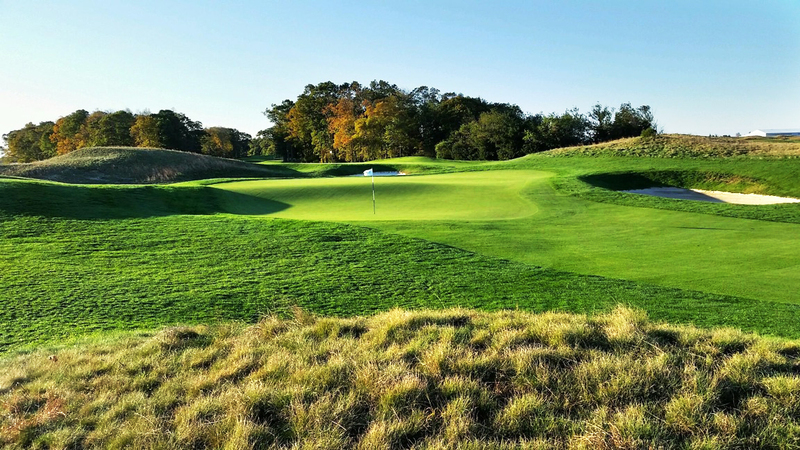 Long Island National Golf Club – Long Island National Golf Club welcomes you to a new era. 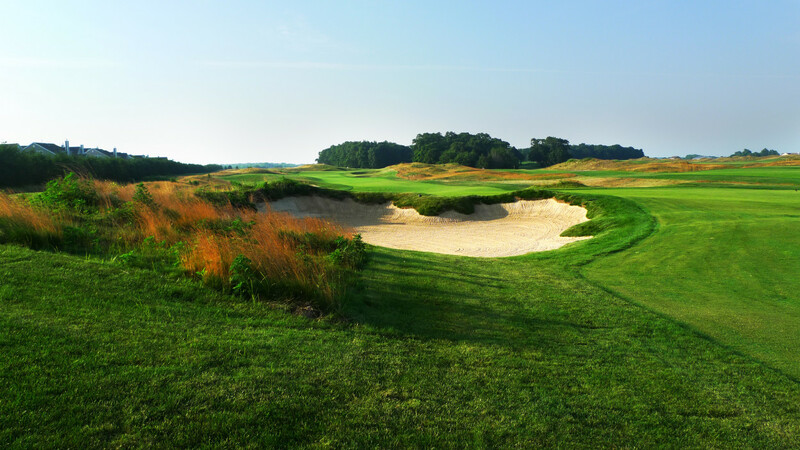 Long Island National takes its place in a setting of golfing wonders on the eastern end of Long Island. 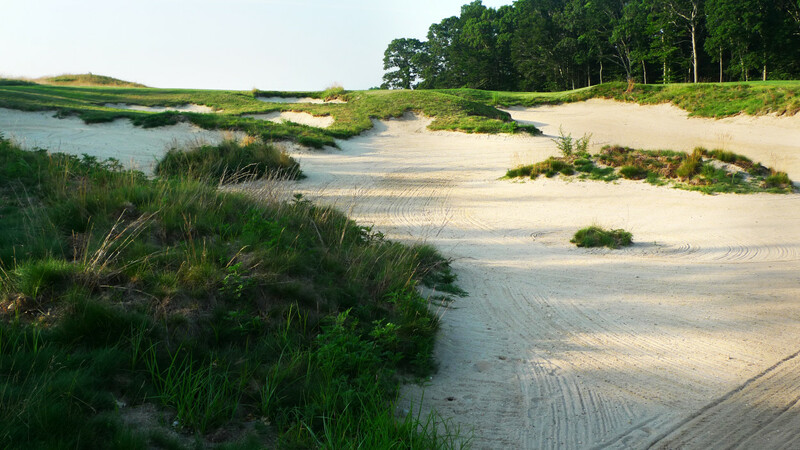 It is a links style golf course, buffered by sea breezes fresh off the North Fork, and playing across the open savannah landscape. 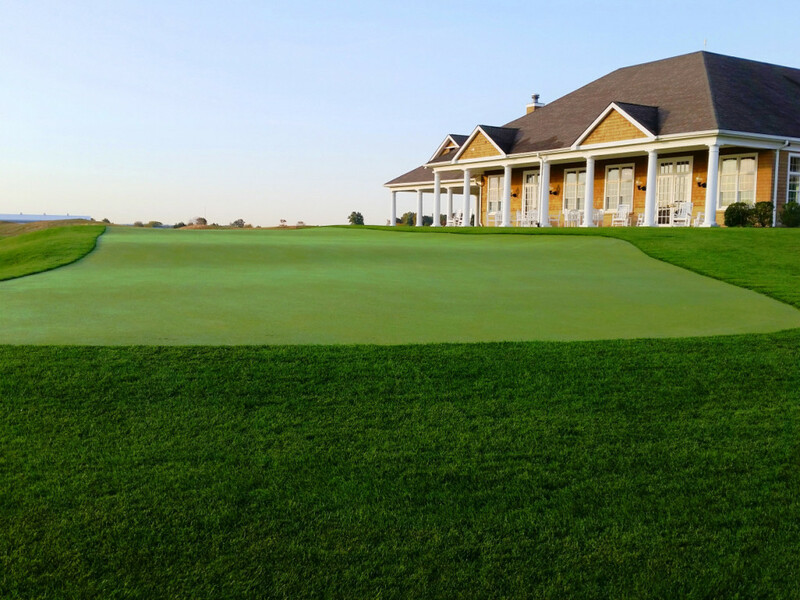 The spectacular golf club was built in 1999 and boasts an amazing 6901 yards par 71 of rolling hills and wind swept fescue that offers bentgrass fairways and greens. The layout is ideal for the avid golfer who is in for a challenge, in the meantime it’s forward tees offer a more forgiving round to the high handicappers. The golf course has been greatly improved through 40 separate enhancements. Excellent playing conditions, no outside golf outings, limited memberships and a fast pace of play are providing members with a first class golf experience. The driving range has been improved through an enlarged grass tee and additional target greens. A new short game area which includes a practice bunker and two greens has been built. ProV1 practice balls are available for use on all the practice areas. A new 7,000 square foot practice putting green was built. The men and women’s locker rooms are enlarged and improved. A new relaxing lounge has been built.